Quiche (quite possibly the perfect food) can be served for breakfast, brunch, lunch, dinner, or even dessert (imagine a thin slice with some fresh fruit and a glass of sherry). 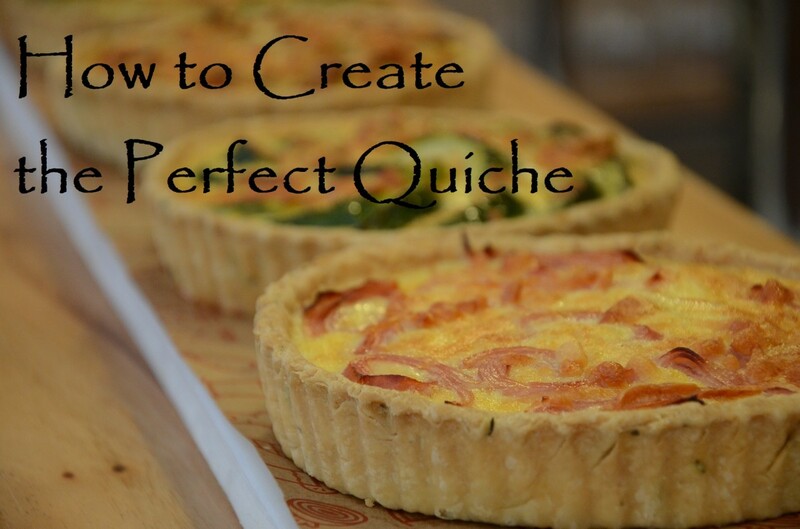 Learn the secrets for making the perfect quiche. How well do you know food? 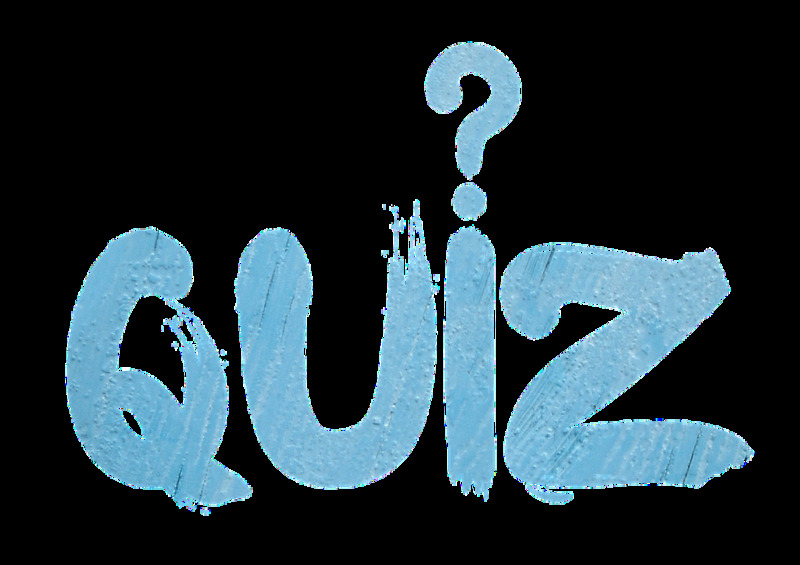 In these seven quizzes you'll find 20 food-related words with several possible definitions. Can you identify the correct one? 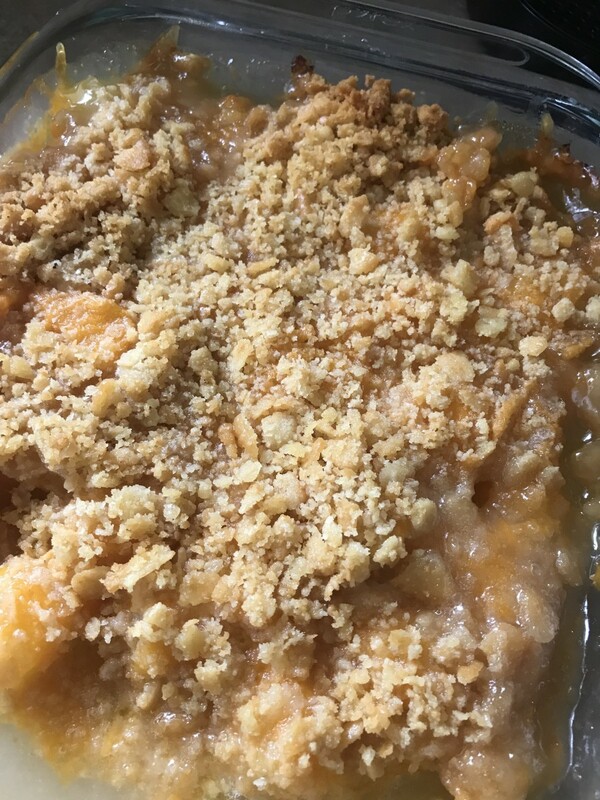 An old-fashioned Southern classic, this lusciously sweet and savory casserole is officially a side dish, but it does a great masquerade as a dessert. It's lovely for holidays, when a little celebration is called for, and it will certainly put your guests in a festive mood! 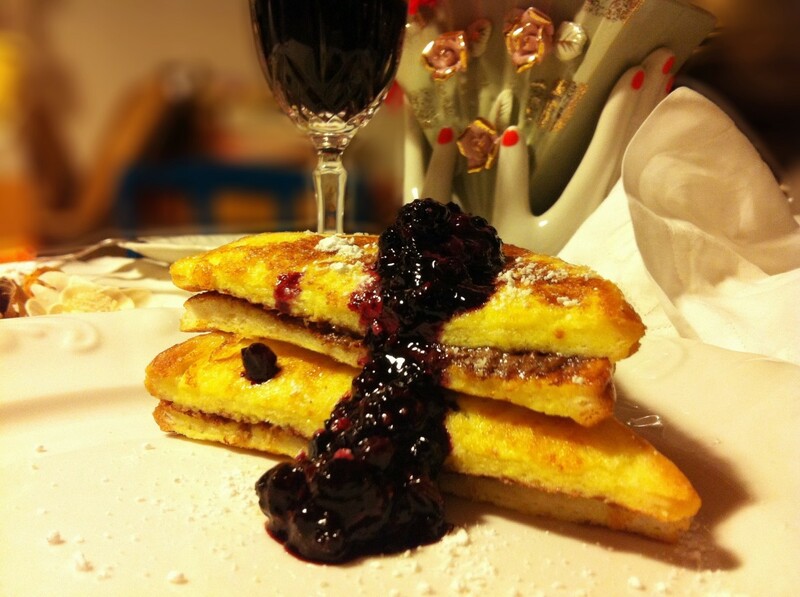 Uniquely contrived goth food ideas for your 'other', dark side party, even Halloween, with a menu and a recipe for a hot Nutella Sandwich Dobbed with Hot Black Fruits. 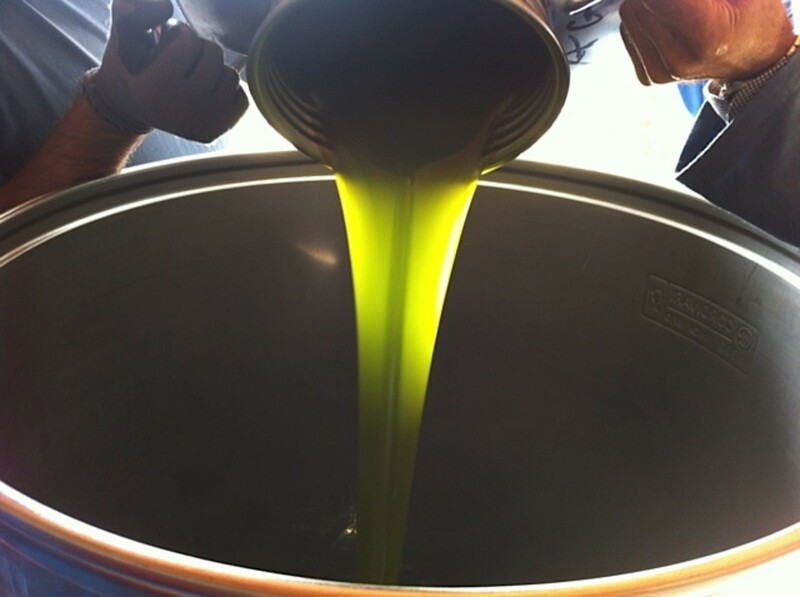 Extra virgin olive oil is much better than regular olive oil for your health due to the cold process during extraction. 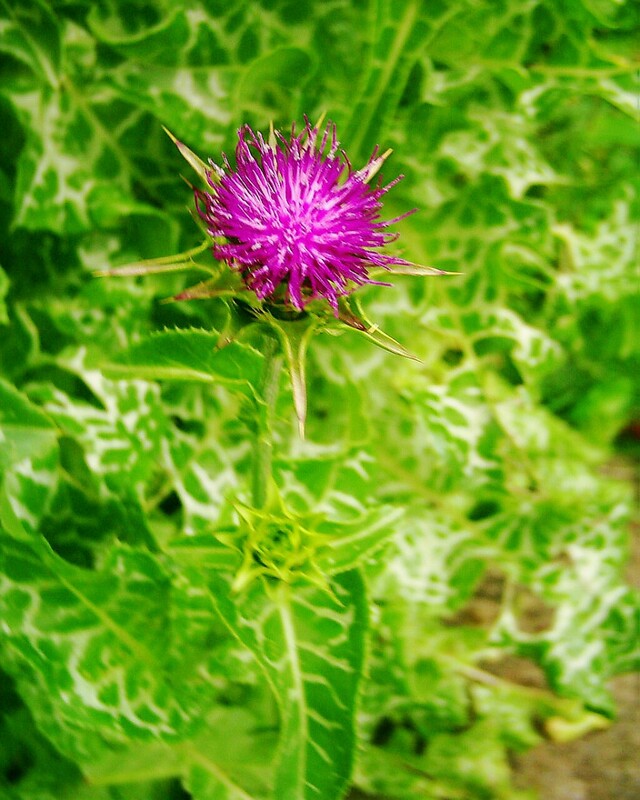 This article reviews the health benefits and includes several recipes. 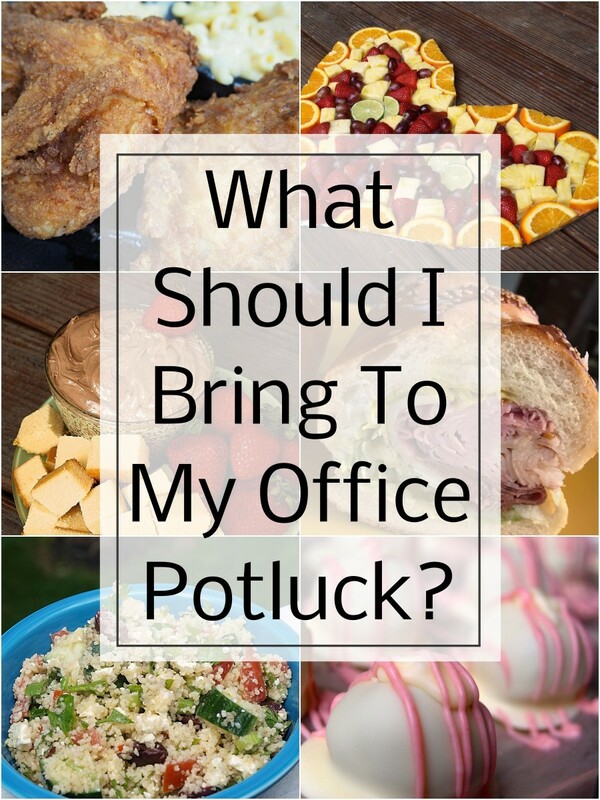 Need food ideas for an upcoming office potluck? 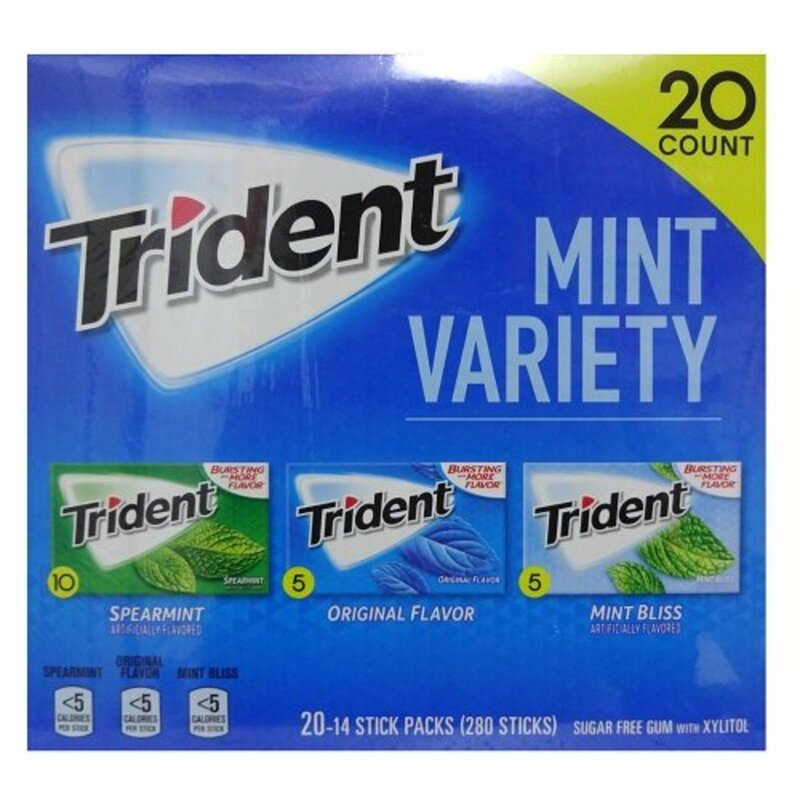 Here are some great options, along with suggestions of what not to bring. 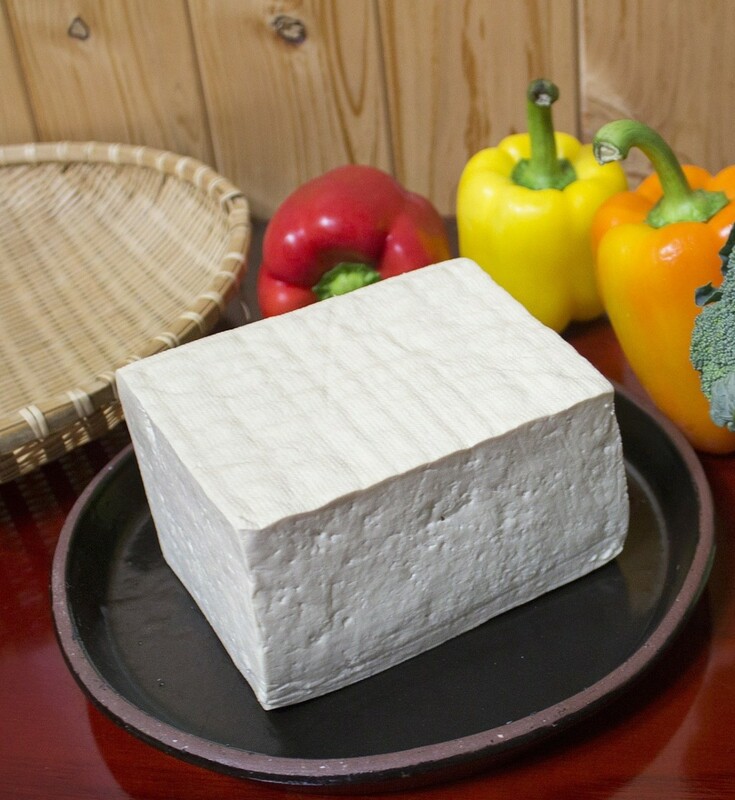 Tofu: eaten by millions but so misunderstood. If you love it, you'll love this article. If you're unsure, I know I can convince you to try it. And haters, I hope you keep reading. I might convert you. 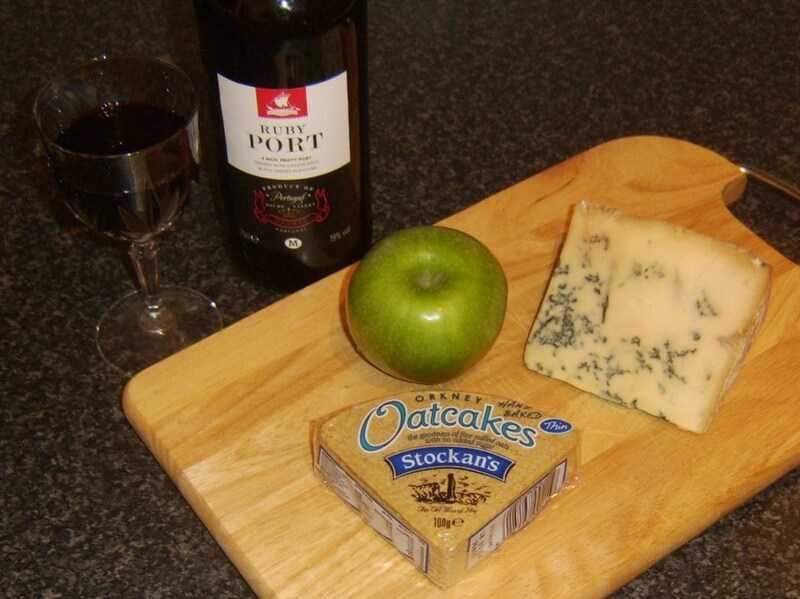 Port and Stilton is a classic combination often associated with formal, upper-class dinner parties. 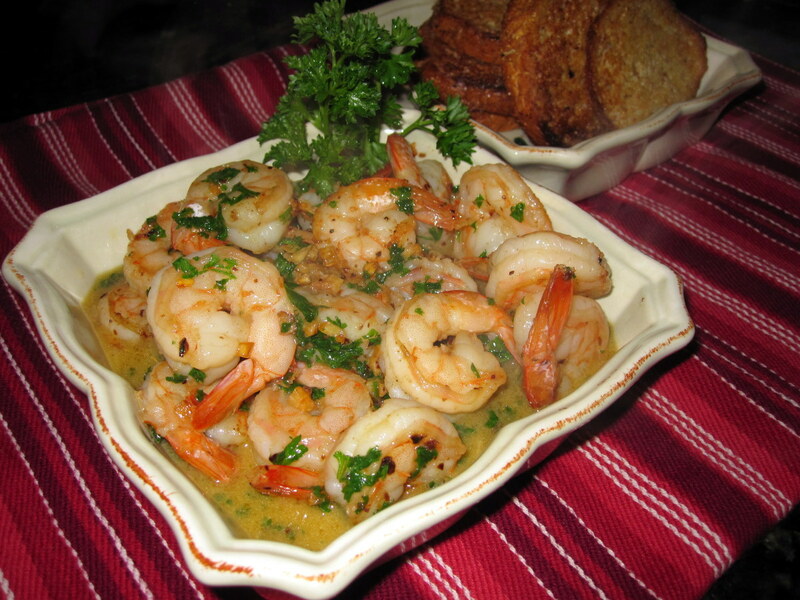 These serving suggestions are designed to help widen the popularity of this delicious pairing. Keep it simple but keep it real. 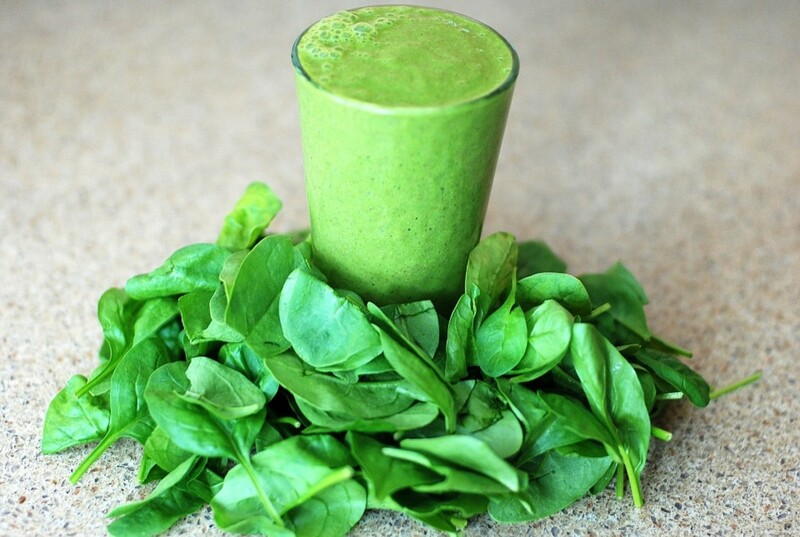 Here are five super easy, nutrituous and tasty meals and recipes with few ingredients. Most of them have no more than five ingredients and can be made in ten minutes or less time. 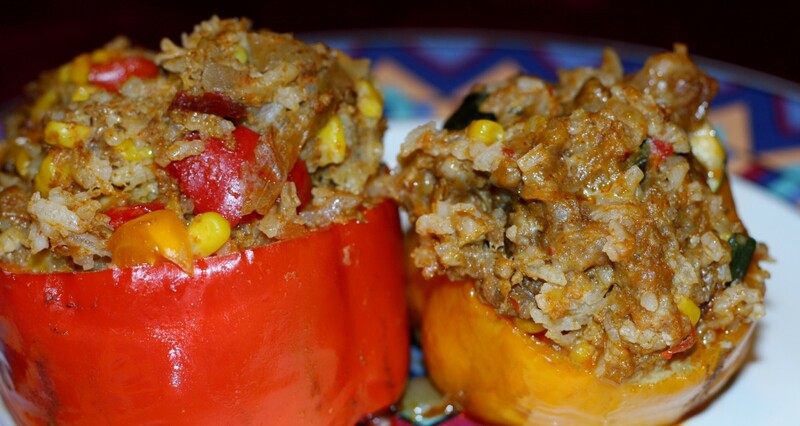 Crock-Pot cooking allows us to enjoy our favorite recipes in the summer—or any time of year. Not only does a Crock-Pot cook without heating up the house, it takes care of the cooking while you use your time to do other things. 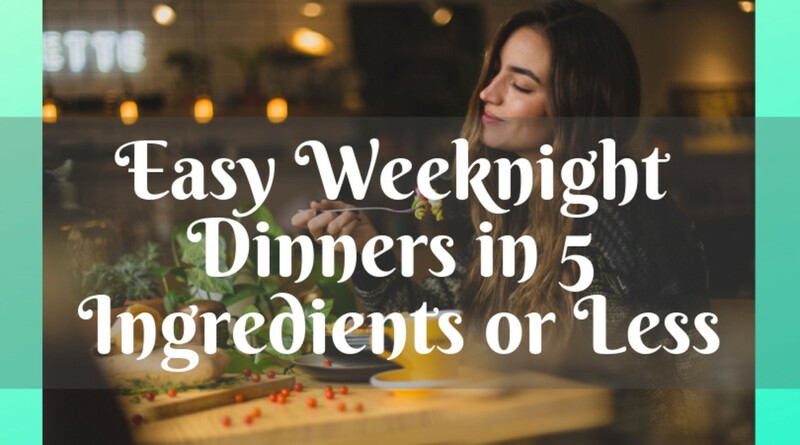 These 14 easy weeknight dinners with 5 ingredients or less should really simplify your dinner plans without having to sacrifice taste or variety. You don't have to lose flavor for simplicity; just think about how to condense your ingredients. Host a dinner in the dark at home with these ideas. 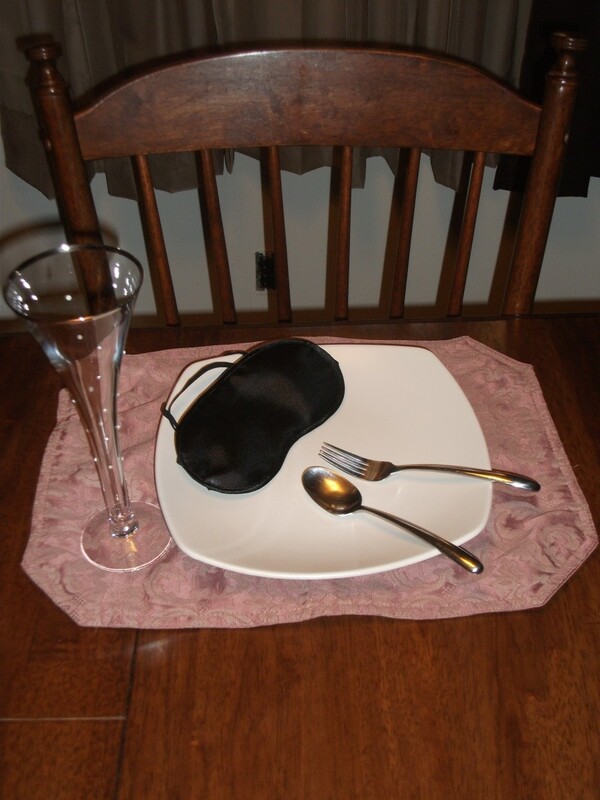 Blindfold meals are great for romantic dates, unique retreats, fun for the family, or perfect for a party. 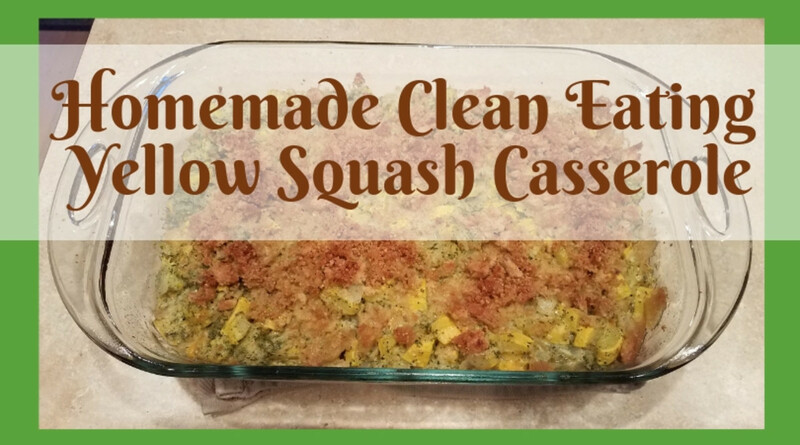 Anyone can make this simple homemade clean eating yellow squash casserole without much effort. Simply toss all of your ingredients together, top with some breadcrumbs, and bake—and you're an hour away from a deliciously healthy meal your whole family will love. Quesadillas are versatile, delicious, and really easy to make. 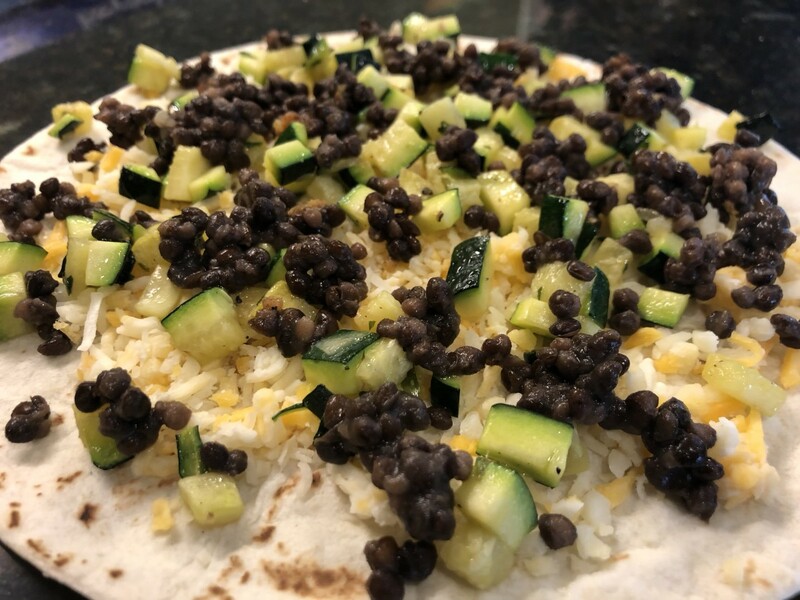 I like to pack them with veggies—and the kids don't even mind because they get to dip everything in sour cream, anyway!